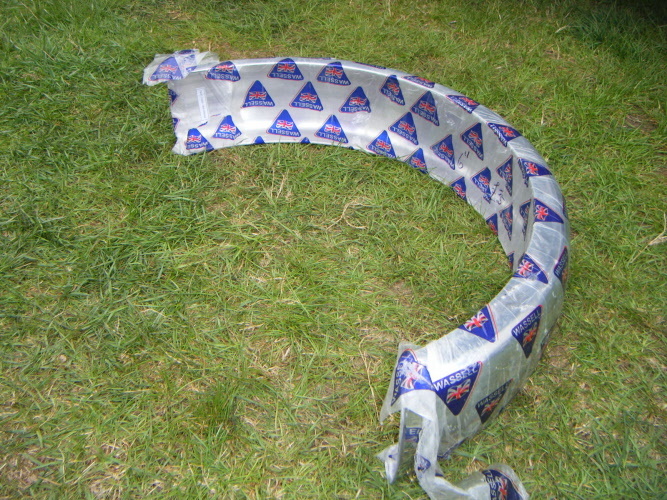 we have a lot more mudguards in stock in a variety of different colours and sizes, so if you can't see what you are looking for below, please just send Contact us! SP0010 CURRENTLY OUT OF STOCK! 6" polished Aluminium rear Mudguard for 18/19" wheel. D section. SP0010H Currently out of stock! 5.5" polished Aluminium rear mudguard, C section, for 18/19" wheel. SP0010A Currently out of stock! 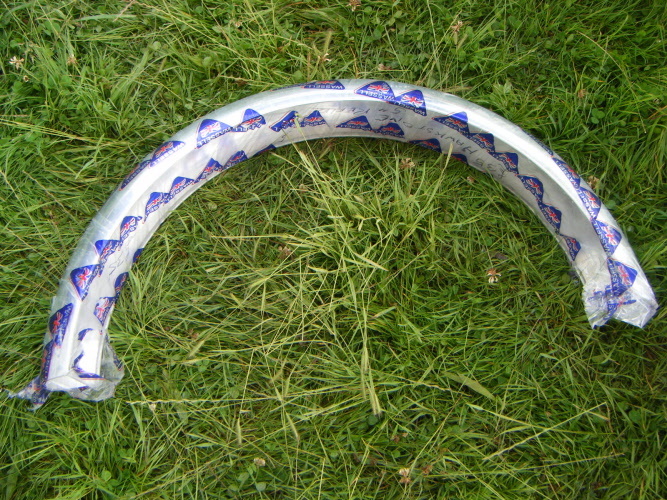 5" polished Aluminium rear mudguard, C section, for 18/19" wheel. 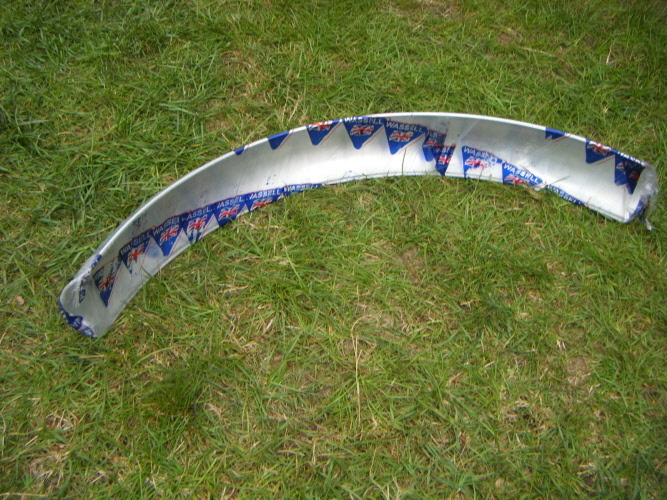 4" polished Aluminium front mudguard for 21" wheels. 4" polished Aluminium front mudguard for 18/19" wheels. 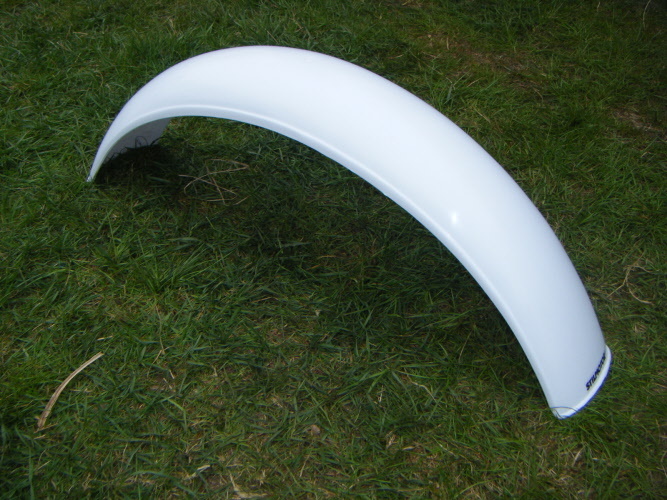 6" White, Stilmoore Rear mudguard. 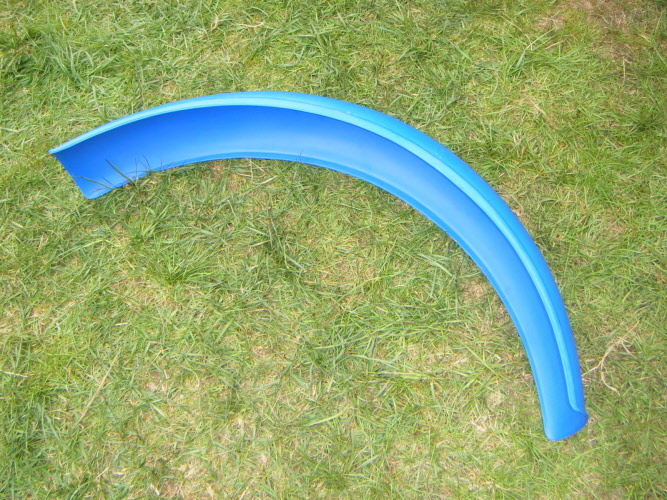 6" Light Blue Stilmoore rear mudguard. 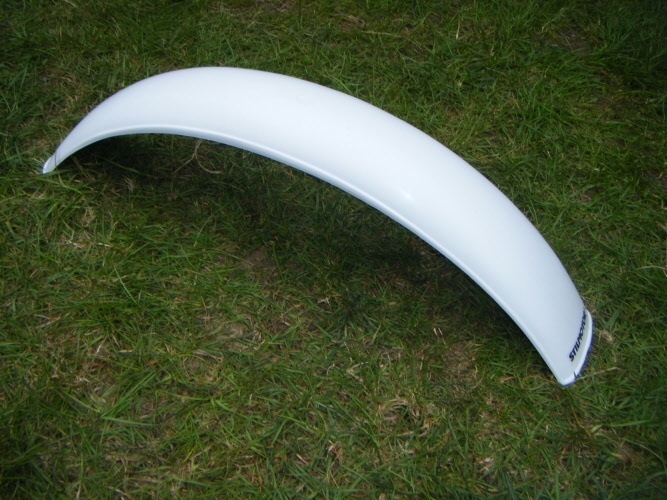 4" White, front Stilmoore Mudguard. 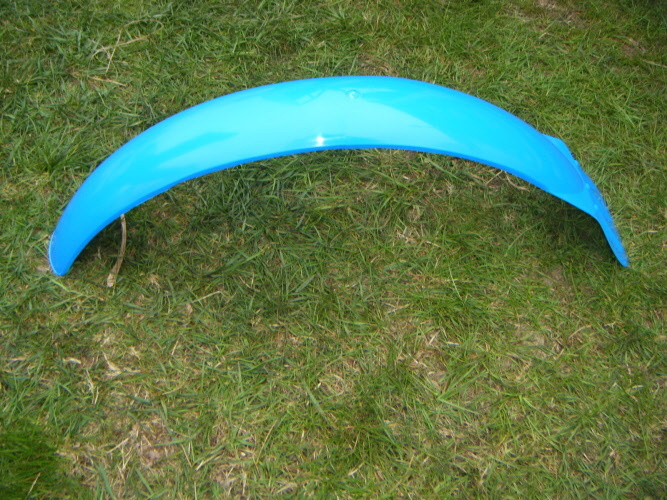 4" Light blue front mudguard.